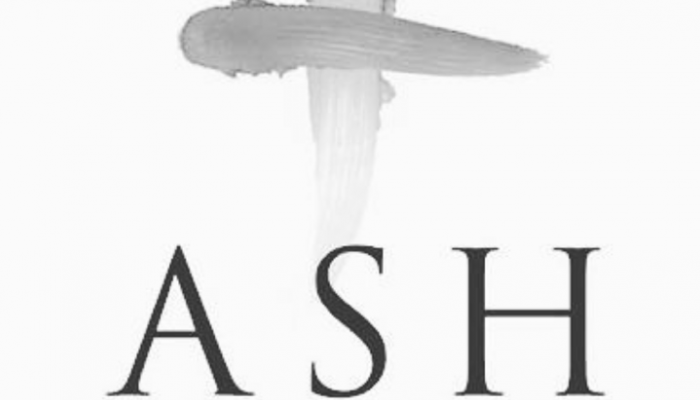 Today is Ash Wednesday. It has come abruptly it seems to me, inviting us all into a special season of spiritual awareness and growth. Before the amazing earthly ministry of Jesus, he found himself in the desert wilderness. He fasted from food. He navigated temptations. He clung to the Word of God. He drew close to the Father. It all prepared him for the next thing he was called to do. The next forty days (not counting weekends) mark out a time of spiritual preparation just like that. The name “Lent” is not in the Bible. But the concepts are. Just as the 40 days became a pivotal period for Jesus, so the next 40 days can be an important time of spiritual awareness and preparation for you and me. 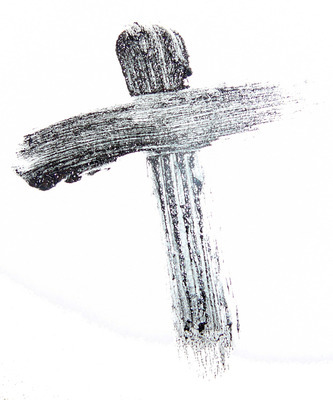 Lent is an opportunity to tell Jesus you’re ready to draw near to him. It’s an invitation to be intentional about how you are growing in Christ. I hope you seize the opportunity. I hope you accept the invitation. In certain ways, Lent is like CHRISTMAS! The primary message of Advent and Christmas is that God has come near in Jesus! During Lent we pray, “Come, Lord Jesus!” We invite him to be closer, nearer. Life gets busy and we forget to put Jesus in first place. A question: Friend, is Jesus in first place in your life? Your MOST important relationship? Are you acting like it? Sometimes you need that talk – that “let’s define the relationship talk.” Jesus wants the relationship to be first place for both of you. Is that where you are? In other ways, Lent is also like Good Friday! The primary focus on Good Friday is the suffering, sacrifice, and death of Jesus that brings real joy and hope. During Lent we think deeply about what it is that needs to die in us. Inviting Jesus into our lives and hearts to take a look around, we know he will fill us with so much love. But he will also point out things that need to go. There is housecleaning needed in your heart, and mine. A question: Friend, what in your life needs to die? What habit, thought pattern, or ugliness needs to be surrendered to Jesus? Lent is also the on-ramp to Easter! And Easter is about new life – God bringing a resurrection out of death. During Lent we not only invite Jesus to come near and clean house, but to do something new in us. To raise up within us some new life. A question: Friend, are you ready for Jesus to make you into a new creature? Will you submit to the coming of Jesus and the cleansing of Jesus so you can be made into something that is truly something new in Jesus? Let this season be a time of repentance and renewal for you. Jesus gave up so much in order to find new life. Is there something you might choose to “give up” as well over the next 40 days? Something that is exercising too great an influence on you? Shopping for clothes you don’t need? Eating second helpings or drinking alcohol? Spending too many unproductive hours playing video games or on Facebook? Some secret sin? Talking too much? Sometimes Jesus points us toward something that could be pruned from the rosebush of our life – a painful clipping – so that God can bring new life and we can flourish spiritually. Are you going to set something aside? We begin a great new series THIS weekend at Mountain. It is the perfect opportunity for this season of heightened spiritual awareness. It’s called Passwords which is a way to get better at talking with God on a daily basis. Plan to be here and invite others to take advantage of this growth opportunity through Lent. It’s not too late to brave the terrible elements (J) and head over to Walker Chapel for the self-guided, spiritual walk through Ash Wednesday experience. It will help you meet Jesus and show you where to clean house so you can be made new.